This fully compostable material is a film made from corn. 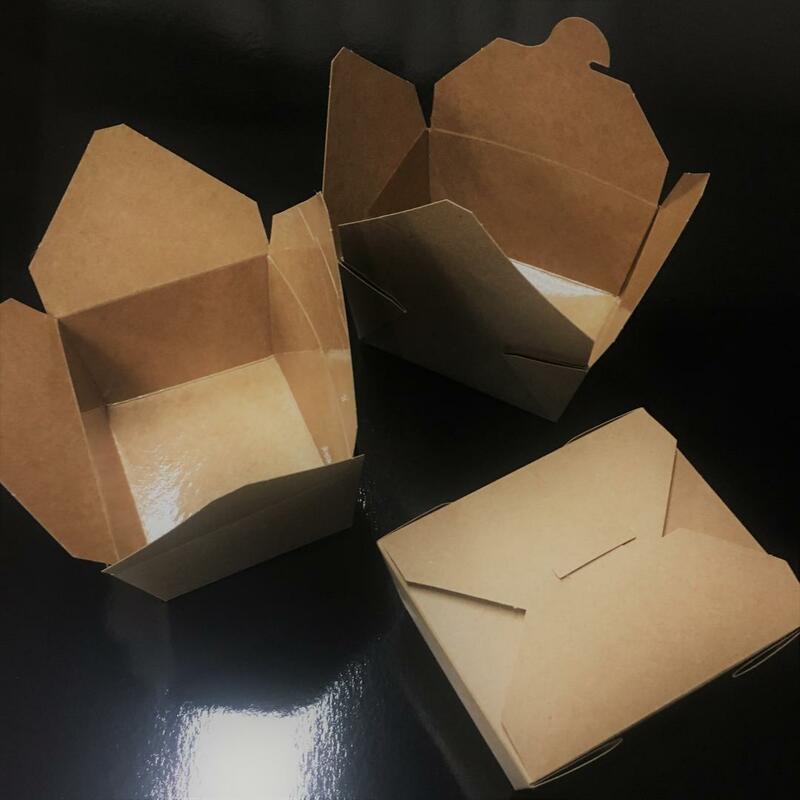 Once applied to any cardboard, recycled or not, from 8pts to 32pts, it create a barrier against grease, oils and even odor, suitable for freezer. Approved FDA and CFIA this film is a must for a greener future. 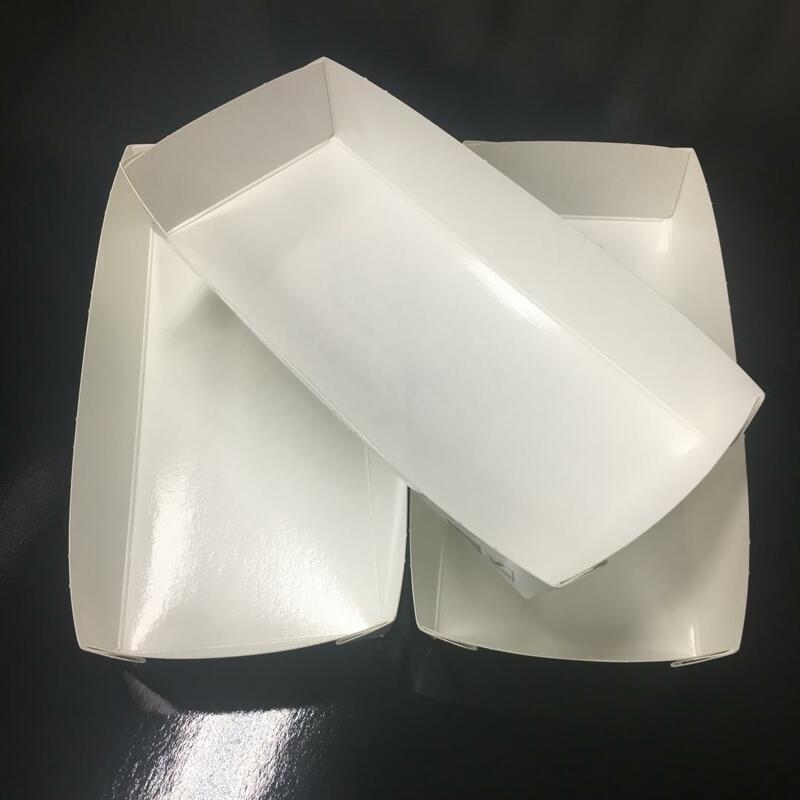 When form into trays, It can easily replace a styrofoam, for grocery store, or restaurants. We also can use this film in cosmetic packaging. By exemple, for soap boxes. 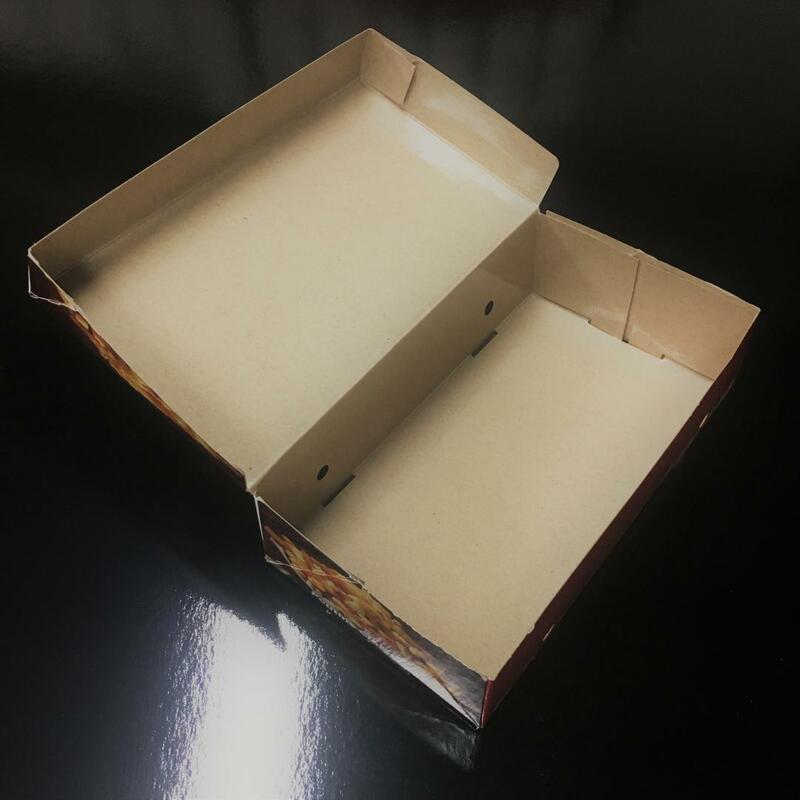 Instead of print boxes on a poly-coated board, we can print on regular paper (or recycled) and then, once printed, apply our film, to create the aroma and oil barriers. We even use this film for food packaging as a grease barrier inside pies, fudge or english muffins boxes. Its excellent barrier properties can also act as freshness barrier : Inside a cracker box, once the bag is unsealed, the crackers stay fresh longer then regular boxes, due to the air barrier with the PLA. Tests has been made and approved by our customers. The money you save on cardboard can be reinvest in a PLA lamination. 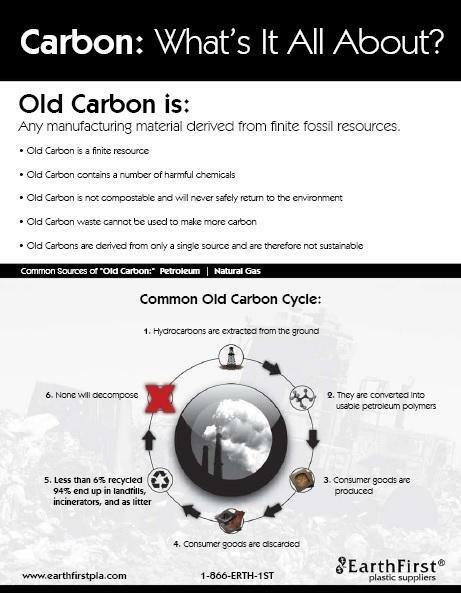 It help for the conservation of your product. 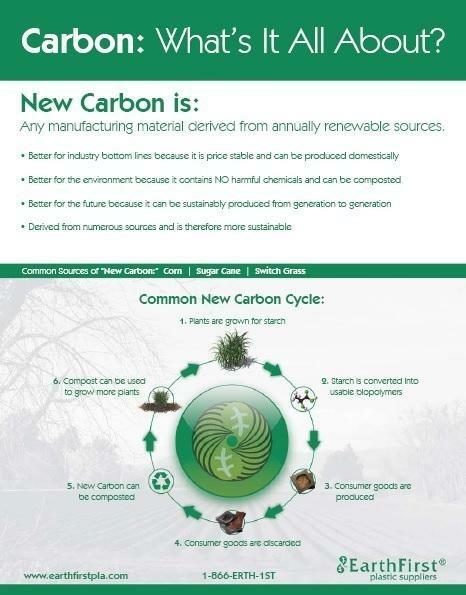 Plus, you save time on reception of materials : PLA always in stock (or quick reception), no MOQ required, and, most important of all, you take an eco-friendly move, when you choose PLA. Keep in mind that it is also suitable for freezer, so no need to buy special freezer or grease proof board. Heat sealable, printable, good aroma barrier properties, low seal temperatures and excellent dead fold, this film is perfect for a variety of packaging applications.